Not the Valkyrie, but the Tauren with the massive sword. My warrior. Hubby and I finally used out 110 boosts. Our characters are on Saurfang but we will move them across to Khaz and Warsong once we have some spare cash. For the moment they are sitting in “The Dark Within” which was converted to a banking guild ages ago. I boosted my warrior and hubby boosted a DK. Dragonspirit (name to be changed) as she was my first ever alt in Vanilla. I started her when I had to stay online for DKP and a chance to get into the boss fights. We were able to be on alts providing they were in the guild, we had to keep our mains near the raid for ease of being swapped in. This toon has always been with me and the appeal of their class hall made this an easy choice for me. Hubby and I have started over 10 DK’s; played through the start area, gotten to Hellfire Peninsula and then stopped. We have too many DK’s at varying 60’s. I was not surprised when hubby finally settled on the DK to use his boost on, he has wanted one since they came out. Thank the old ones because I am never going to level another DK again! Woo! 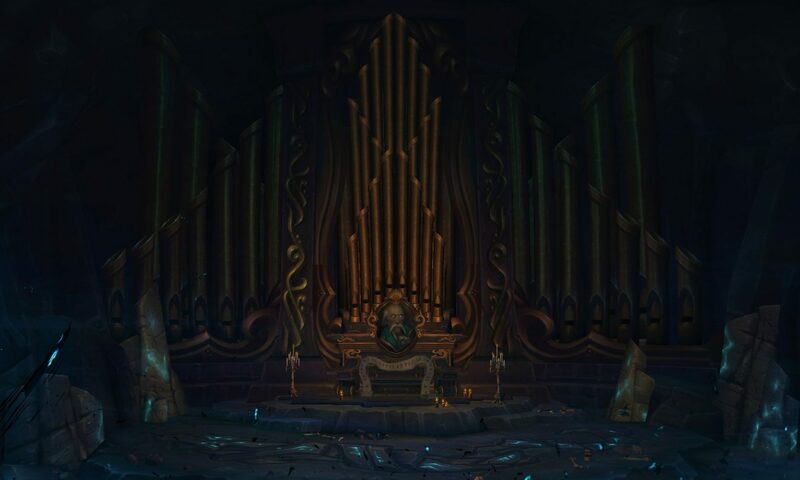 The warrior class hall is home for me. It is all mythological and Norse and Heimdallr is there and Valkyrie everywhere. I adore this place. I want it to be real – this is why I love and adore Azeroth. Getting to and from the class hall is brilliant with being sucked into the sky and then thundering back to the ground. It is epic. EPIC!! I wish I had levelled my warrior earlier to enjoy this longer. We played through the first few quests, got some of the chain completed including our artifact traits completed. We are going to try and get our class chain completed before the patch drops for our titles. Not sure they are going away but would be nice to have them going into new content, so I ran hubby through Nelth’s Lair for his quest and we are now both up to having to complete 10 world quests which will be done pretty quickly. I will say the boosted gear you get given is pretty amazing, we haven’t had to replace any of it with the quests we are doing, but we will likely just be jumping into BfA content with these ones and not worrying about gearing up for anything in particular now.